Sciatica is the irritation of the sciatic nerve as it runs down the leg. Sciatic symptoms can be caused by different issues, disk problems, spinal misalignments irritating the spinal nerves, sacroiliac joint inflammation to even muscle spasms. Achieve Chiropractic will look at all these to see what is the true root cause and work to not only help the primary issue, but also look to aggravating factors that can help speed up recovery and ward off a future issue. 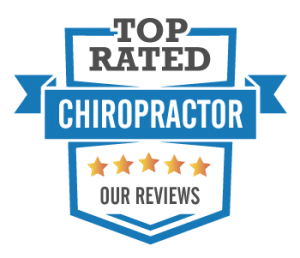 By using manual and instrument chiropractic adjustments, traction of the lower back, and other therapies, we can help you get over such a troublesome issue.